Egypt shares resumed their rally last week, bolstered by foreign investors’ purchases, while local investors ended the week as net buyers. The benchmark EGX30 index gained 1.32%, or 177.92 points, to the level of 13,610.61 points by the end of last week. 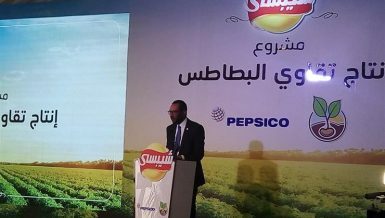 The EGX30 rise was backed by the increase in the purchase power for some stocks, head researcher at the Roots Stock Brokers Sameh Gharib told Daily News Egypt. On the other hand, EGX70 rose 7.74% to 742.58 points, while EGX100 hiked 5.58% to 1,652.01 points. The equally-weighted EGX50 index added 3.61% to 2,176.98 points, with a turnover of EGP 4.9 billion. The main index might increase over the 13,700-point level next week, Gharib added. EGX70 managed to break through last week’s maximum level at 707 points, to target the 750-point level, Gharib added. Traded volume on the EGX30 index reached 2.06 billion shares, with a turnover of EGP 4.3 billion. Market capitalisation hit EGP 14.2 billion to EGP 719.61 billion during the week, from EGP 705.39 billion the week before. 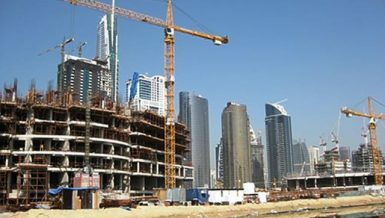 Foreign and Arab investors were net buyers with EGP 656.2 million and EGP 42.4 million, respectively, while Egyptians were net sellers with EGP 698.6 million. 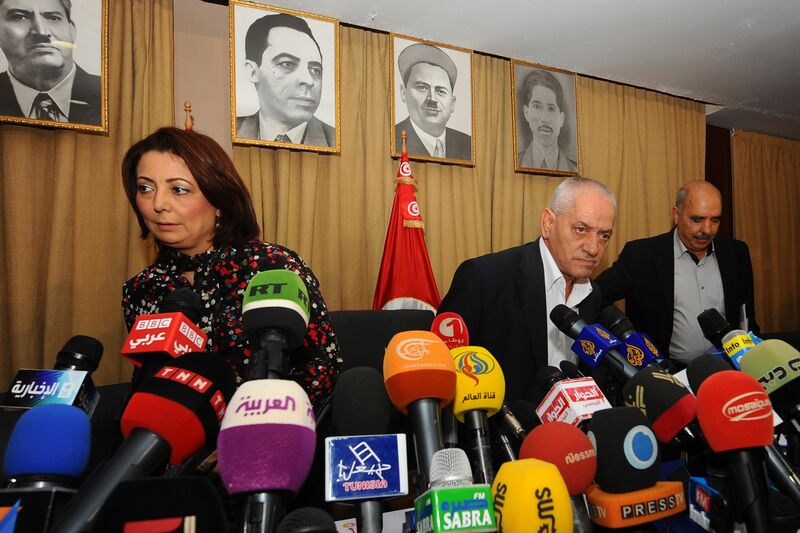 “Foreign investors served as the main boost for the market last week,” Gharib added. Egypt’s new stock exchange chief said in an interview last week that the bourse will launch a raft of reforms aimed at increasing trading volumes over the next six months, with the listing of big companies high up on the list. 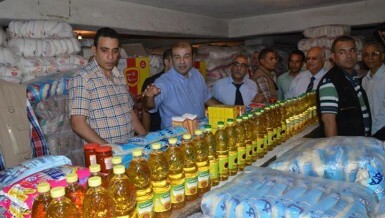 “We are working on strengthening the market and increasing trading frequency over the short term by introducing new trading methods and streamlining current regulations,” he said at his office on the western outskirts of Cairo. 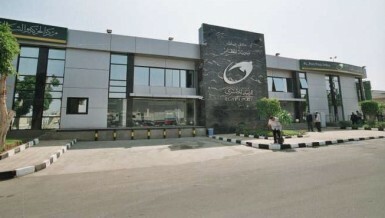 Around 270 companies are listed on Egypt’s stock market, which comprises of the main EGX bourse and the Nilex small-cap exchange. Some 500,000 investors are registered to trade, though only 80,000 to 100,000 of those are active, according to bourse data. 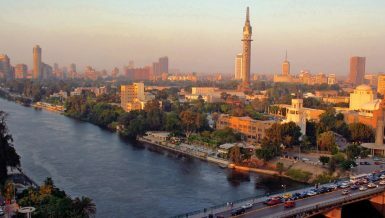 Foreign investors are expected to inject free cash in Egypt’s stock market, when the Central Bank of Egypt embarks on a slew of monetary policy easing in the coming few months, a recent report issued by Frontera Research expected. “Investor interest in Egyptian equities is visible in the long run. If inflation declines in the next 2 to 3 months and the central bank finds itself in a position to reduce rates thereafter, interest rate sensitive sectors like financials, real estate, and consumer discretionary could see a rise. 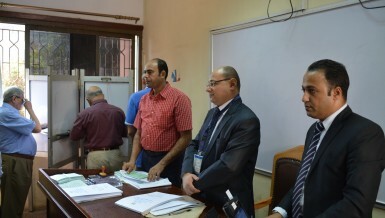 The first two form 48% of the EGPT’s portfolio,” the report seen by Daily News Egypt said. Meanwhile, the report stated that foreign inflows could be affected by US Federal Reserve monetary policy. “Keeping an eye on the US dollar would be essential as well. If the Federal Reserve starts reducing its balance sheet and undertakes more than one hike for the remainder of 2017, the dollar can be expected to strengthen. This would inevitably hurt the EGPT’s returns even if the underlying stocks, denominated in pounds, do well,” the report confirmed.